Stoiximan, the biggest company of online betting in Greece, announces the continuation of its sponsorship of the International Olympic Academy until 2020, that is after the conclusion of the Olympic Games of Tokyo. The cooperation of Stoiximan with the International Olympic Academy is part of the plan to reinforce Greek sports, aiming at supporting the actions undertaken by the IOA whose mission is to promote the Olympic Movement. To this direction, Stoiximan embraces with huge enthusiasm the initiative “Adopt an athlete on the way to Tokyo”, welcoming to its sports family a large number of Athletes, supporting vigorously all those who will represent Greece in the 32nd Olympic Games. The International Olympic Academy continues to fulfill the goals it has since its foundation, constituting a cultural and research centre that serves loyally the principles and the ideals of the Olympic Movement. Moreover, it propagates Olympic education through educational and other initiatives. In his statement, Mr George Daskalakis, CEO of Stoiximan, stressed that “It is a great honour and pleasure for us to be proud supporters of the International Olympic Academy. 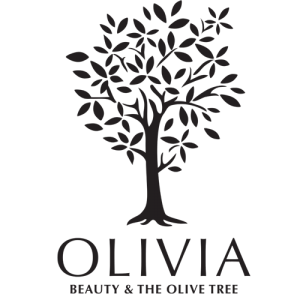 Since 2015, when we began sponsoring the IOA, we have been trying to support the vision and the values it advocates. Stoiximan’s support to the IOA represents a part of our commitment but also of the responsibility we feel for the promotion and strong support of sports at all levels in Greece. 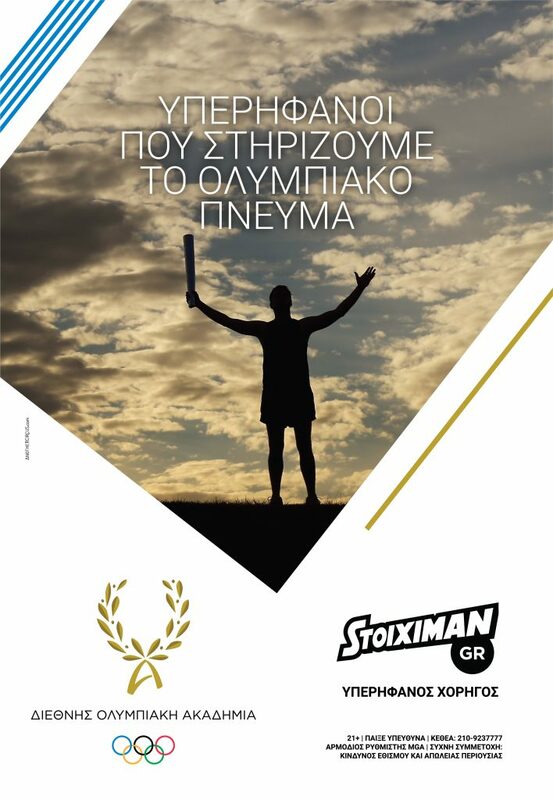 Towards this direction, Stoiximan has implemented, in recent years, an expanded sponsorship programme for all those athletes who daily give their best, aim high and dream of Greece reaching the highest step of the podium. Our parallel course with the IOA and the common principles we share, fill us with pride, contributing to the propagation of the principles of Olympism”. The President of the International Olympic Academy, Mr Isidoros Kouvelos stated “I am happy that the International Olympic Academy prolongs cooperations like the one we have had with Stoiximan since 2015. Stoiximan is an important partner for us, whose contribution helps us become even stronger by serving our mission and vision for the expansion and diffusion of Olympism. The IOA’s activities and initiatives, that are mainly of a training and educational character, attempt to point out the role that the Olympic Movement has to play globally. It is our pleasure to have a precious supporter and friend like Stoiximan so as to assure the materialisation of future projects in the years to come”. Stoiximan implements an expanded sponsorship programme by supporting professional teams and sports unions, the greek national men and women water polo teams, individual athletes preparing for the Olympic Games of Tokyo, as well as various sport events and institutions for children and sensitive social groups, through its corporate social responsibility initiatives.